the brightest municipality of Slovenia! 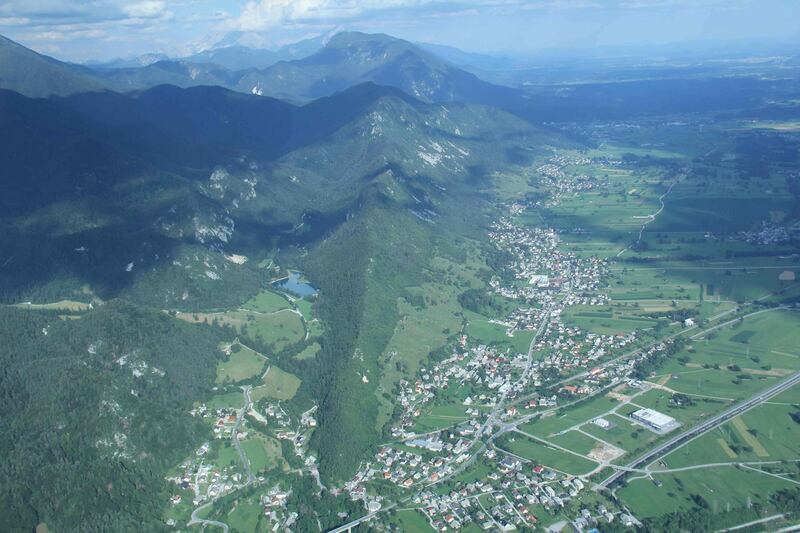 The Municipality of Žirovnica represents the cradle of Slovenian culture. It was from the area of this municipality that a large number of bespoke men, all of great importance for Slovenian culture have emerged. Among them our most famous poet, France Prešeren, the lingust Matija Čop, Beekeeper Anton Janša, the writers Janez Jalen and Fran Saleški Finžgar. Honorable mentions include the Bishop of Ljubljana, Janez Zlatoust Pogačar and first Archbishop of Ljubljana Anton Vovk. In an effort to protect bees and beekeeping, the municipality of Žirovnica has an important role to raise public awareness about the importance of bees and bee products. Therefore, the Slovenian Beekeepers Association with the support of the Republic of Slovenia, and the United Nations suggested, that May 20 becomes the WORLD BEE DAY. Žirovnica municipality was one of the first who has written expressing support for the proposal! Žirovnica municipality by decree of 23.11.2004 established the Institute for Tourism and Culture Žirovnica for the purpose of carrying out activities in the public interest in promoting tourism development, tourism activities and the implementation of activities in the field of culture, which is in the public interest, namely management of cultural heritage in the municipality of Žirovnica aimed at the implementation of cultural activities, and the implementation of cultural programs and projects. sreda 15.00 – 17.00, po predhodni najavi, ostale dni po dogovoru.